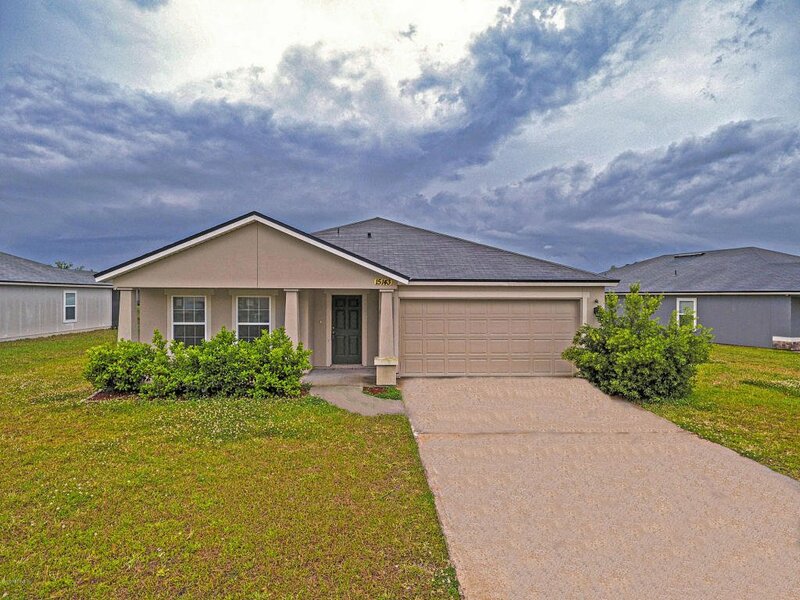 You wont want to miss this stunning, move in ready home! Enjoy the resort like ammenities without the CDD fees! Kitchen features stainless steel appliances, upgraded cabinets and a food preparation island. HUGE owners suite offers it's own lounging nook, shower, bathtub and dual sinks. All this overlooking a quaint pond in a community offering pools, fitness center playgrounds. Listing courtesy of NEXTHOME COLLINS REALTY. Selling Office: EXIT REAL ESTATE GALLERY.